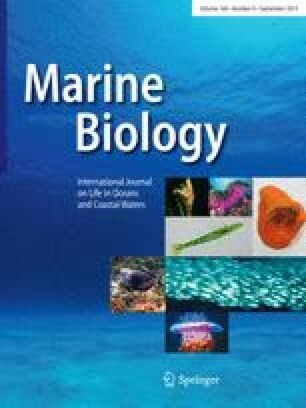 Results of substrate preference analysis for Loxosomella nordgaardi Ryland (Kamptozoa: Loxosomatidae) found in association with various bryozoan species in the White Sea are presented. Local water-current patterns, for the first time observed and documented in bryozoan colonies inhabited by non-colonial entoprocts, indicate the direct dependence of kamptozoans' feeding activity on the bryozoan host. It is shown that because of the way their individuals integrate into the colony-wide water-current system both species may gain from this association. L. nordgaardi also demonstrates a strong preference for living bryozoan colonies relatively to other possible substrate types. It is thus probable that entoprocts are involved in specific ecological interactions with bryozoans.